The Italia sports car was based on the underframe of the Jet. 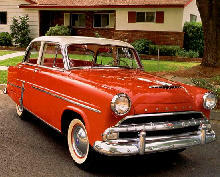 It was designed by Hudson's designer Frank Spring. 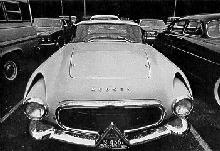 The car was introduced on 14 January 1954 but this was the same day that Hudson signed a co-operative merger agreement with Nash. 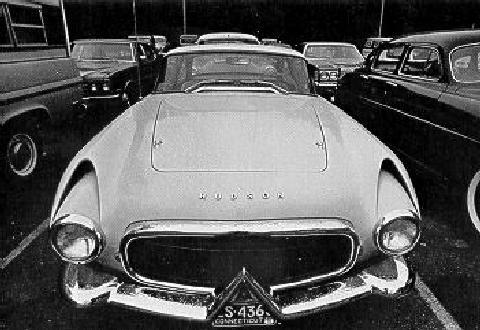 The final true Hudson was made on 31 October 1954 at the Jefferson Avenue factory in Detroit. The factory was closed and the work force laid off. 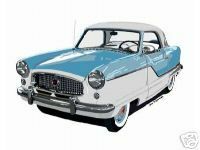 To keep the Hudson dealers sweet, Nash still built Ramblers with Hudson badges on the radiator grille but the Hudson had vanished. After forty-five years the Nash name also vanished from the scene.